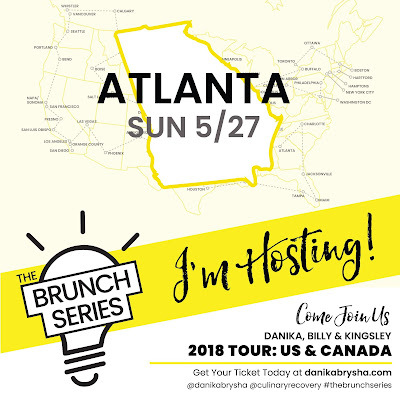 As you may now know Memorial Day weekend I hosted the Atlanta stop on Danika Brysha's Brunch Series Tour and to say that it was a bit of a life changing event would be totally accurate. 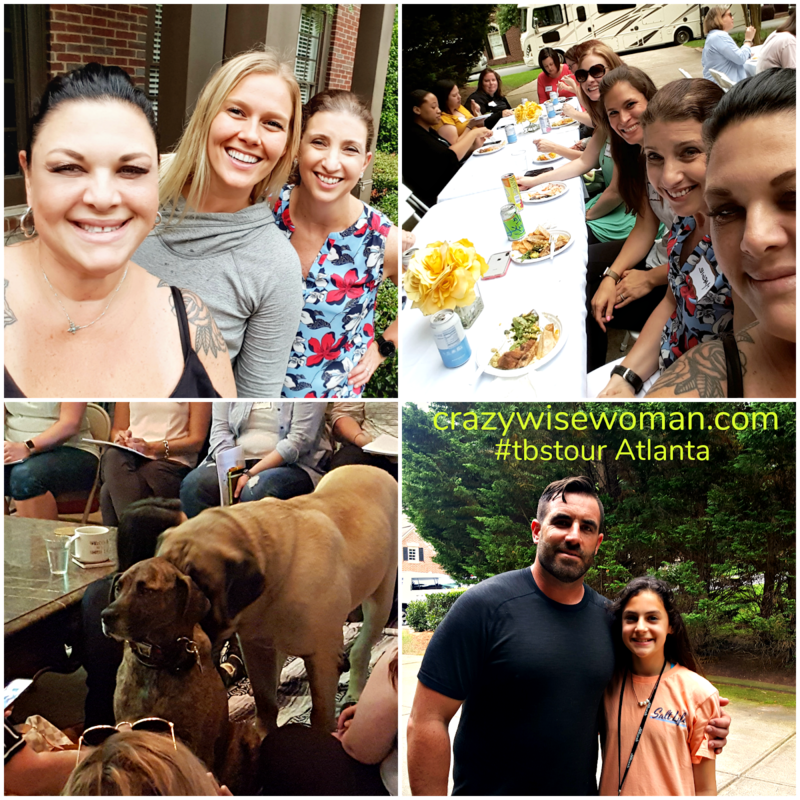 I am so in awe of her path to transform her life into the life of her dreams but also in the way she connects with others and has chosen to try to help them do the same. Not too long ago she was 6 figures in debt and living in her parents garage but since then, one day at a time, with purpose and intention she has been steadily building a new life for herself. Her business is thriving, she met a fantastic life partner, she is totally living her passion and it radiates from every fiber of her being. And also... she is just super cool, insanely beautiful and feels like your best friend from the first moment you meet her. So here is how it all went down...Danika, Billy and Kingsley (their 200 lb. English Mastiff) came over Saturday afternoon and we had some time to hang out, get set up and discuss the schedule for the next day. She is totally one of those people that you hug and feel like you've known forever. Good, easy energy and so is he. What a sweet couple (and they met on Tinder of all places, maybe there is hope for me yet)! Getting to hang a bit with them and just be relaxed was super cool. Sunday was amazing, a bit of a blur, so much fun and really life changing. Women came to my home from all over GA and 2 even came from Tennessee to join us. We started the day off with coffee, matcha lattes and light bites prepared by Chef Bill Haley and his sous chef for the morning, my daughter Ava. Fresh fruit, dairy free coconut yogurt parfaits and egg bites welcomed my guests to the kitchen. A few people came in pairs but I was pretty surprised by how many came solo. Considering the format that was pretty brave I thought. My great room was set up in a circle and draped in yellow and grey Mexican blankets which actually made it feel like a big meditation room and that was awesome because everyone felt comfy and relaxed. We started off the workshop with a secret sharing exercise that was a little scary but a good ice breaker and so insightful. With eyes closed everyone sat and listened while our secrets were passed around the room and we each took a turn reading one. I was not prepared for the emotion to ramp up so quickly. Seriously, tears were shed by a lot of us just hearing the things that other women keep secret, have shame about or just plain don't' like about themselves. Mostly because so many of us share the same secrets and I know if I was hearing myself in so many of those little pieces of paper being passed around then others must be too. 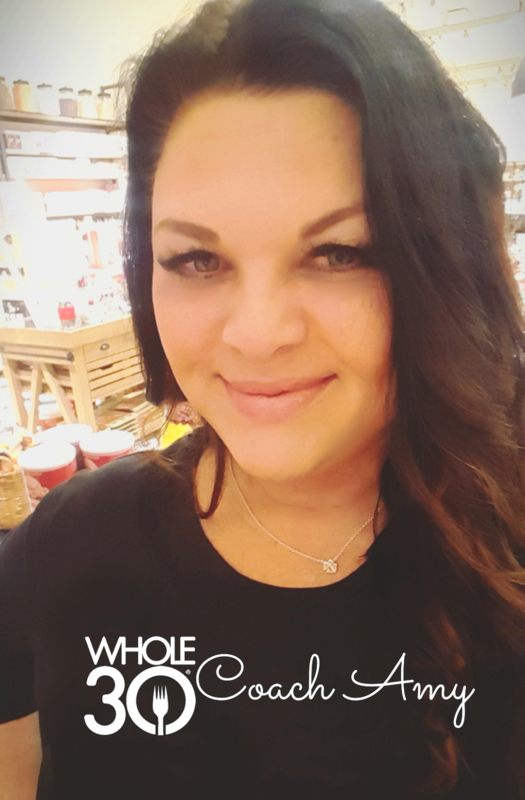 It was shocking to hear how many of us feel that we are just not enough (this was the most common by far), unhappy in our relationships, dysfunctional with food, miserable in our jobs, hate our bodies. And afraid... afraid to do any number of things for any number of reasons... also a common thing. Experiencing the courage and the vulnerability it took to share and the emotions that spilled over as a result was pretty moving. Over and over women said this was so out of their comfort zones but they felt like if they were going to make the effort to come they were going to be all in. We learned about the self care checklist that Danika swears by. This is the one thing I was really curious about. I feel like I have always sucked at it. I also feel like I waste a lot of time because I am not focused enough... squirrel. The whole idea of taking some time first thing upon waking every day to focus only on myself, goals, to-dos, gratitude, scheduling, meditate... is something I feel is much needed in my life. I want this to be a habit. I've been up at 5:30 every day this past week going through these steps and checking the little boxes and I am really loving it. It's only supposed to take about 10 minutes so it's not like some big ordeal, just an action plan to take daily steps toward your big picture, whatever it may be. At the end of the day you revisit the list, go through your night time routine and set up a new checklist for the next day. Ideally you should take one day off a week from the checklist, which doesn't mean you don't do any of those things, just a break from the actual list part. I made a template in Evernote and plan to write another post on that at some point but would be happy to share if anyone is interested. In between the morning and afternoon parts of the workshop we of course had Brunch!!! 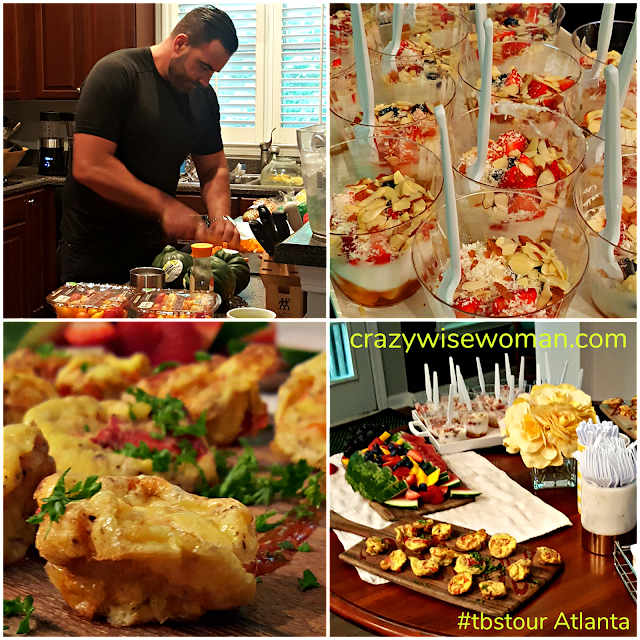 Chef Billy is not only gorgeous, funny and charming, but Chef can throw down in the kitchen too. We had a complete paleo/whole30 style dairy free, gluten free, grain free brunch and it was delicious. Sadly I lingered in the house a bit too long and by the time I made it out to the buffet it wasn't really picture perfect but damn was it good! The afternoon was spent talking about strategies to find your passion, set goals and crush them, improve relationships. I felt very much like as the day went on we were all becoming friends, supporting and encouraging each other all day long. Women empowering women and lifting each other up was one of THE best parts of the day. I am so super excited to keep on this path to becoming the best version of me I can be. I highly recommend attending one of these events when they make a stop in your town. It was a very unique and worthwhile experience. I am so glad I said YES. Speaking of saying yes and being intentional does anyone remember my 18 for 2018 post from the beginning of the year? Well, one of the things I said I wanted to do was host a brunch in my home because I hadn't ever really had a real one. Well, the universe delivered me up 35 women friends, one man to do all the cooking and a big English mastiff. See... I put it out there and I got it back. I cannot stress enough... If you have the opportunity to go to this event near you... GO!!! You will not be disappointed! Cheers to making memories and crushing goals. 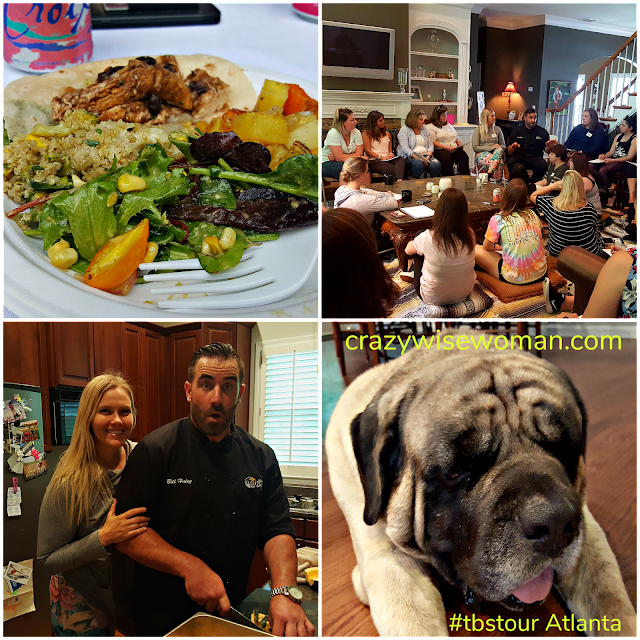 I think it is so awesome that you got to host an event like this! I totally would have participated if I was childless or with an older child. So hard to plan things out of town in advance right now. I cant imagine the emotion some of those exercises would bring out. I love that it is all women just sharing and encouraging with each other. So happy that you took something from it! And the food sounds incredible! She was in Birmingham after me, I know it would not have been the same as coming to my house though!! I have a feeling she will be doing a lot more of these anyway. It was pretty amazing, so glad I took the chance. I never really thought they would pick me! I am SO. THRILLED. you were able to host this event! It sounds way out of your normal realm of everyday stuff and that is SO. EXCITING. It was SO COOL. I am so glad I took the leap outside of my comfort zone and did it. A good lesson for me in many ways! 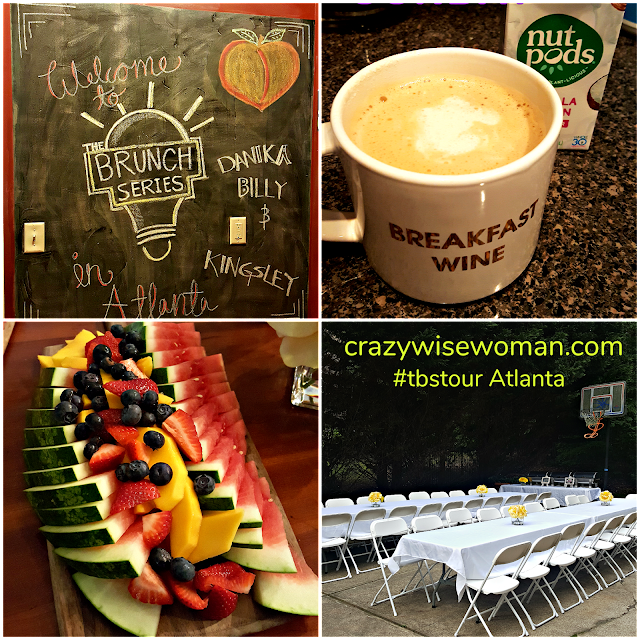 I am so excited for you that you got to host the brunch in your city! I'm glad that you had an amazing time & that one of your goals was able to come true on such a grand scale. It was such a cool experience and I was second guessing myself until the last minute... But I was wrong! It was 1000% worth it!